A simple house sitting on a simple street in the Whittier neighborhood of Minneapolis. 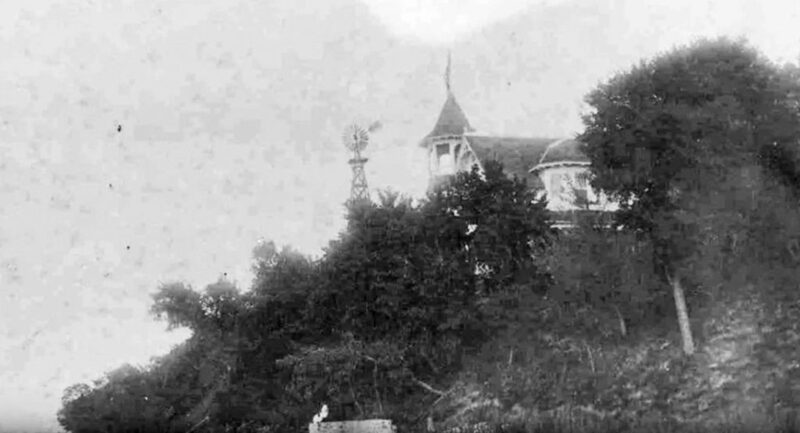 The home was built in 1893 by Pike and Cook for Peter Dague and his wife. 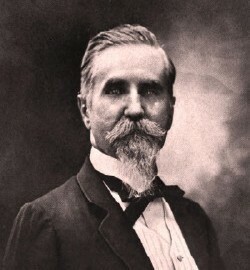 Peter Alexander Dague was born in Pennsylvania in 1829 to a family of eight children. 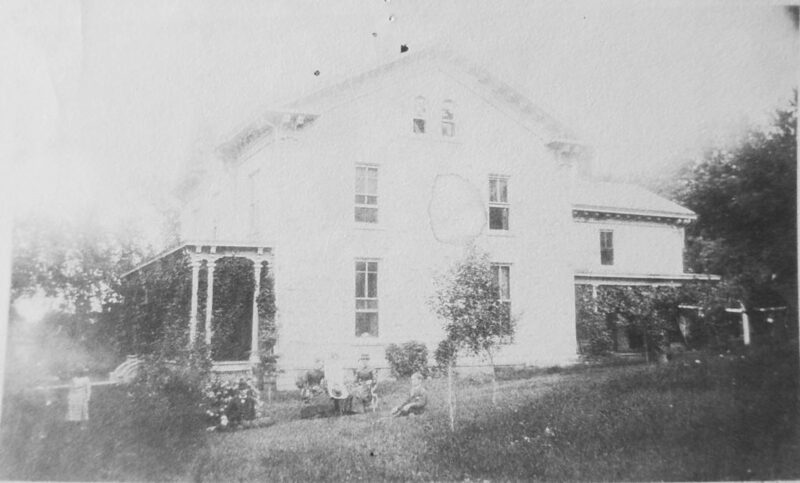 The family moved a few years after his birth to Ohio, where Peter eventually met his wife, Margaret Frees, and had a son in 1853. 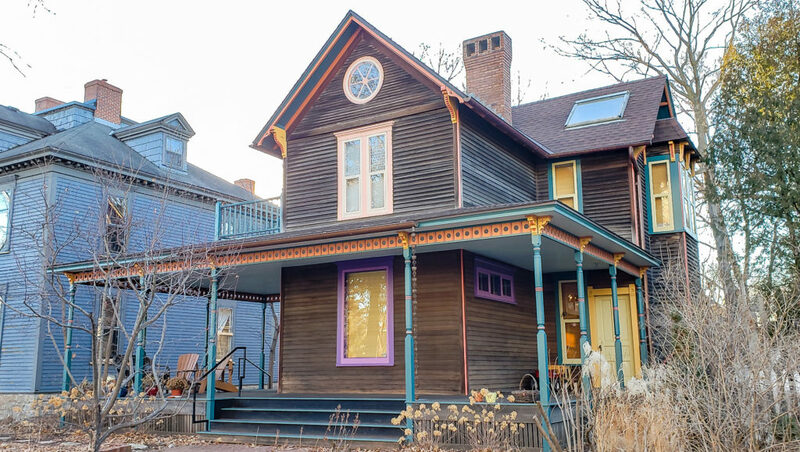 A carpenter by trade, Dague moved his family to Minneapolis around 1855 most likely with the promise of work for a fledgling city that was still a Territory. 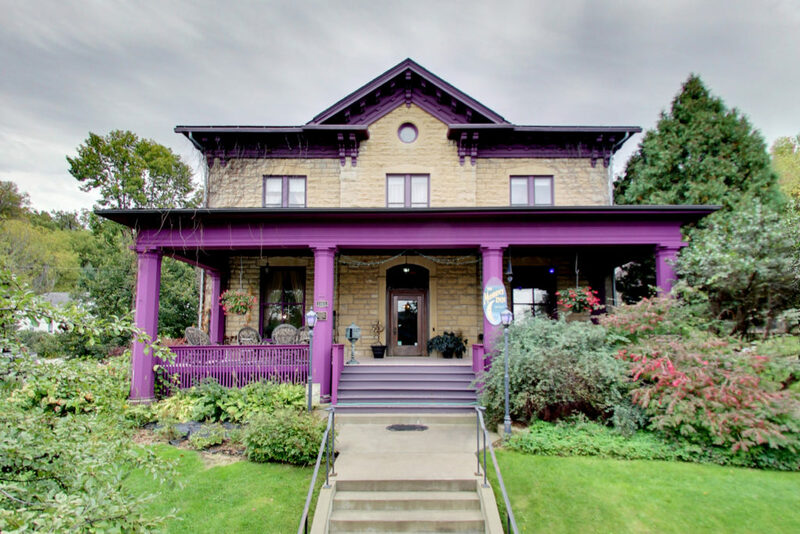 In 1871, Dague built a family home at 2418-2420 Fremont Ave S, a Greek Revival styled home that still stands today, but has been slightly modified over time and is currently a tri-plex. 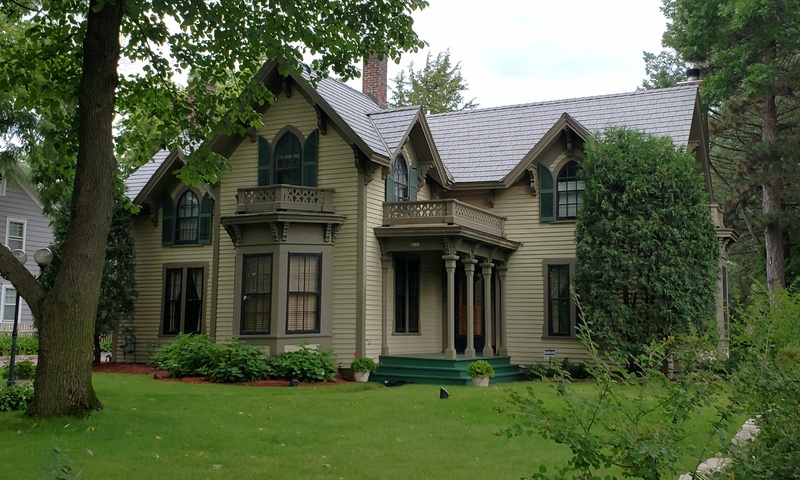 It still retains the front gable with broken pediment, oculus window, and narrow windows on the second floor (even thought the original double hung windows have been replaced in the last four years). 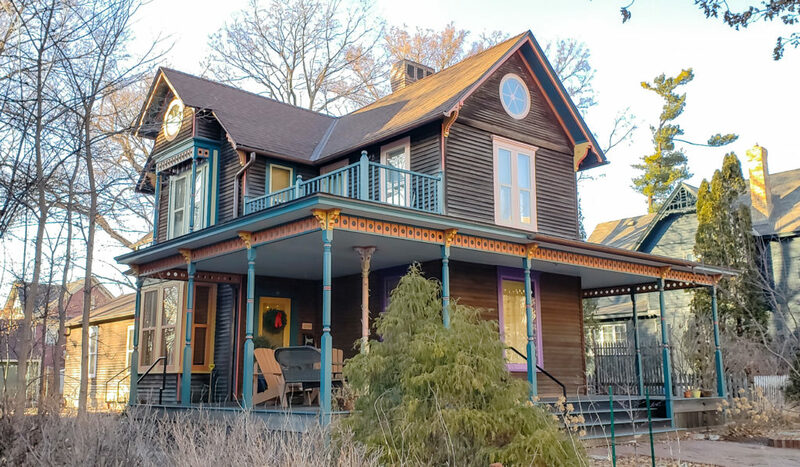 Unfortunately it’s current owners have no idea of the history they possess – the home is the oldest surviving building west of Hennepin in the Kenwood, East Ilses, and Lowery neighborhoods. 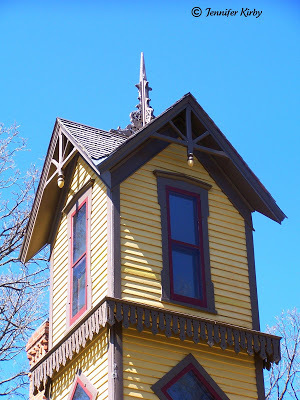 After Dague’s daughter was married in the home on Fremont in 1880 and both his children moved away to Deadwood in the Dakota Territory, he decided to build a new home. 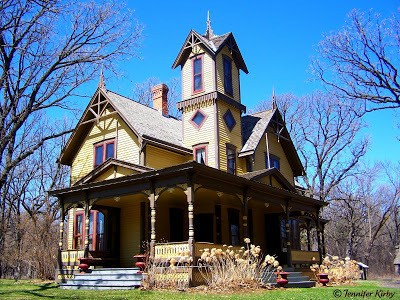 A woodshop was built onsite in 1886, but construction didn’t begin on the house until 1893. Sadly, tragedy struck that Spring and his wife died at the age of 60. From stories found in my research, Peter’s will to live after his wife’s death greatly diminished, and he died 9 months later in January 1894. 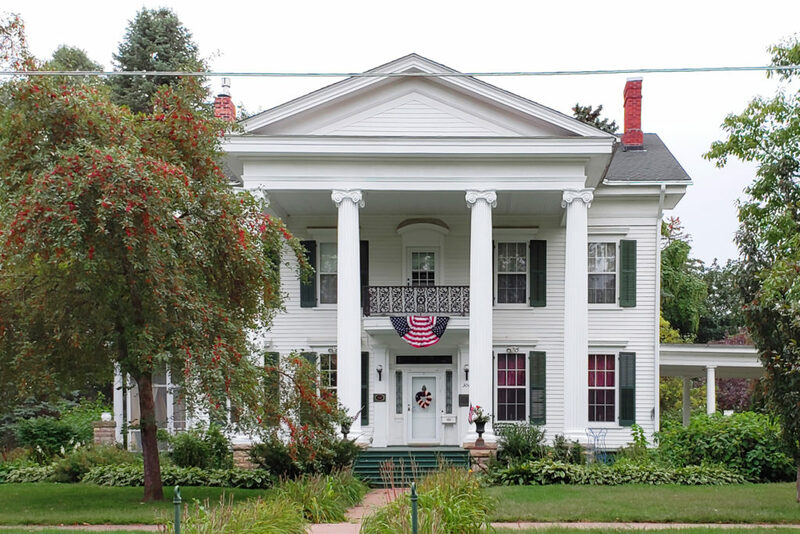 Dague was an avid builder in Minneapolis and is noted for helping build a small town in the Minnesota territory into what we see today; however, only the two historic homes he built are believed to remain. 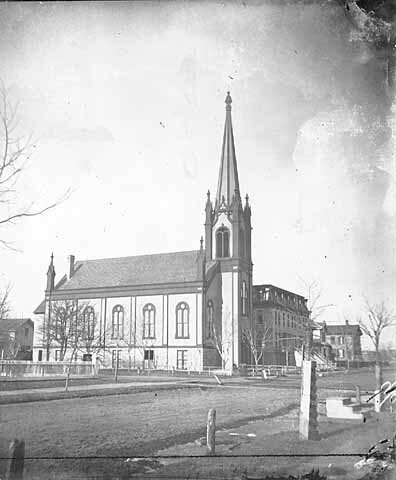 He is credited with building the Free Will Baptist Church in downtown Minneapolis at 7th and Helen (now 2nd Ave S), or 1st Ave S, since demolished. I’ve started a new video series where I’ll be highlighting old homes, buildings, and sites in Minnesota. If you know of any cool places that I should check out, please send me your ideas! 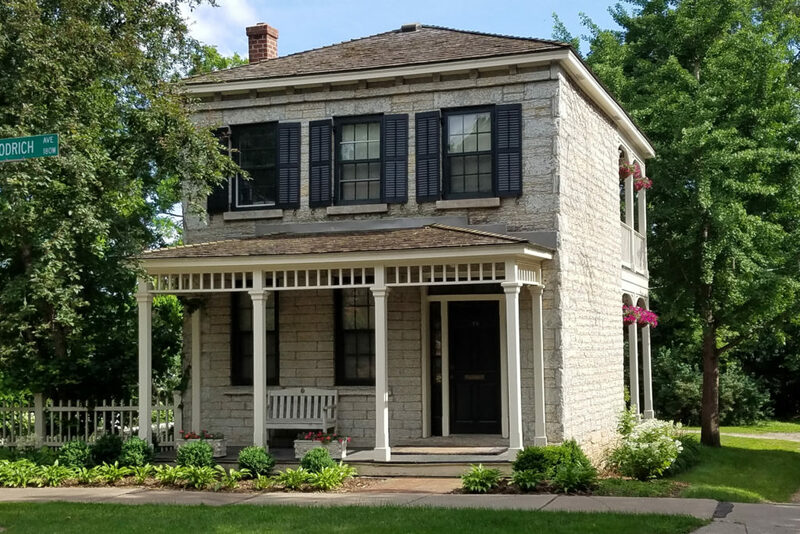 This simple stone house with it’s hipped roof was built in 1859 by John Schillinger of locally quarried limestone. 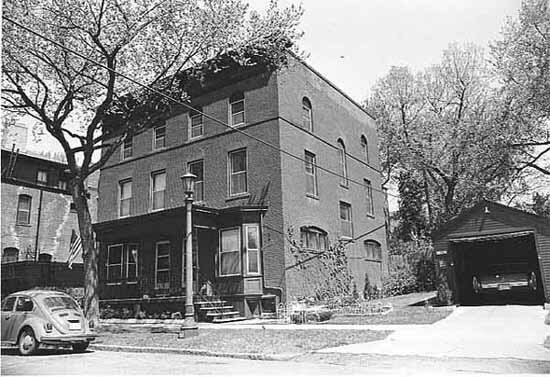 The home originally stood at 314 Smith (Oak) Street and was moved to its current location in 1989 to save it from demolition. It is one of the last remaining Pioneer era solid stone buildings in Saint Paul. 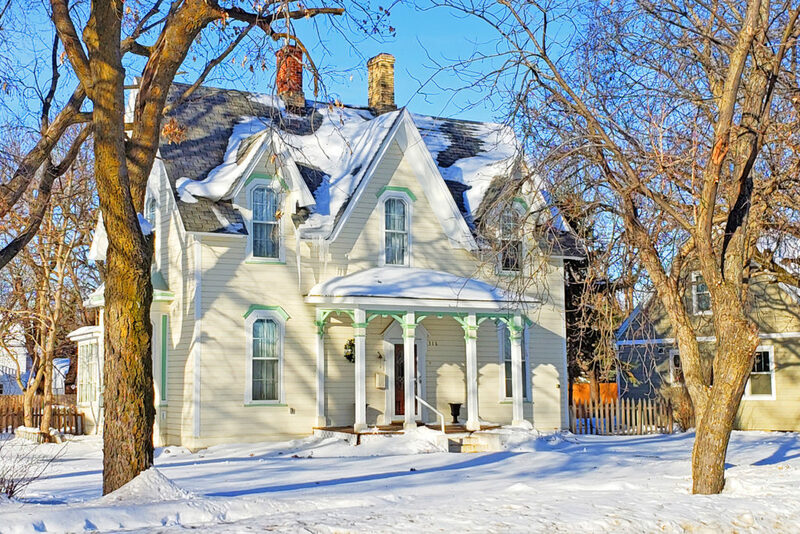 The home is a great example of how early Minnesota homes mixed styles: the 6 over 6 double hung windows point to Greek Revival, while the hipped roof shows Italianate influence. 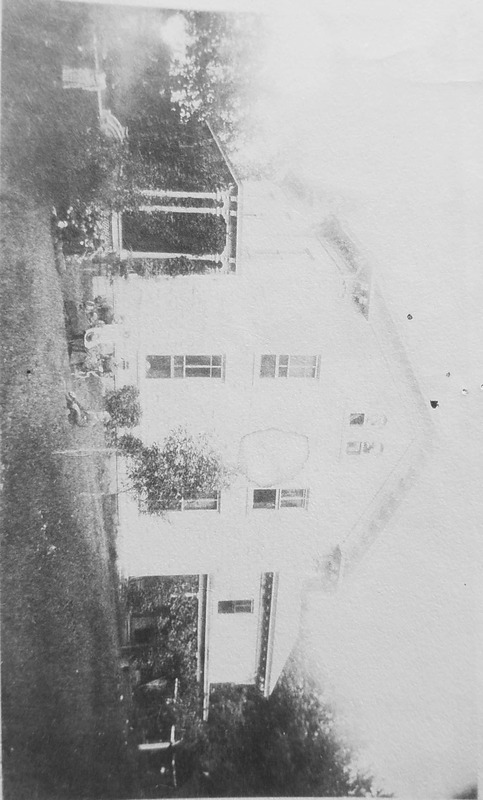 The front porch was added circa 1890. 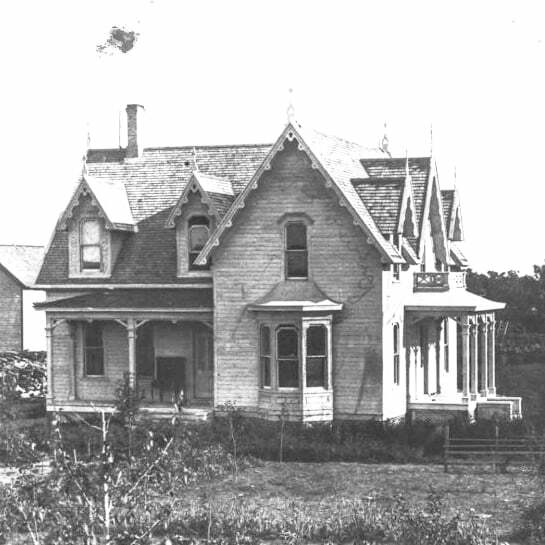 The house circa 1900 as it stood on Oak Street, later to be renamed Smith Street. Schillinger and his wife were born in Weggis, Swizterland in 1823 and 1830, respectively, immigrating to America and settling in Saint Paul. He was a skilled stonemason and it is believed he built the home himself. 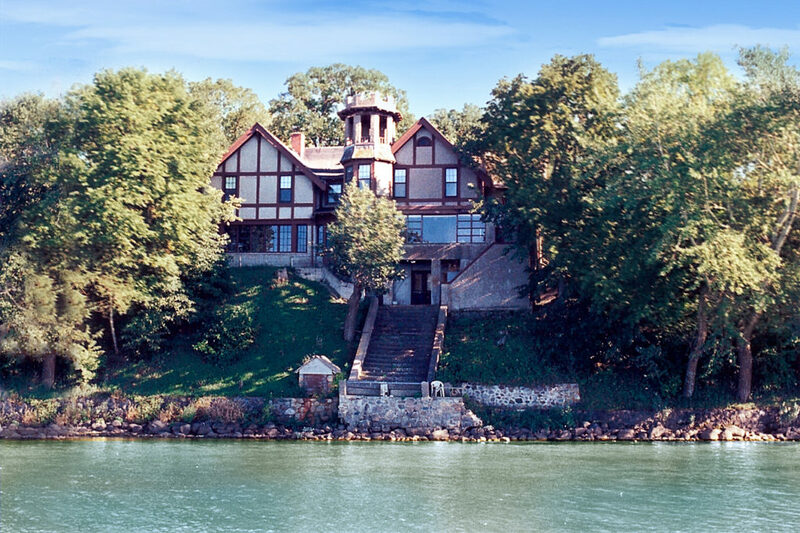 In 1863, the home was sold to Joseph and Lucia Brings, recent immigrants from Germany, for $1300. Joseph worked as a cooper and operated out of his new home for a few years. 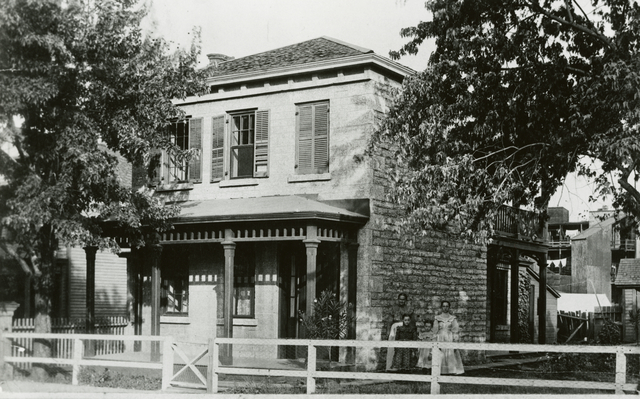 Ever the entrepreneur, he expanded his business to include a saloon, grocery, and feed store. 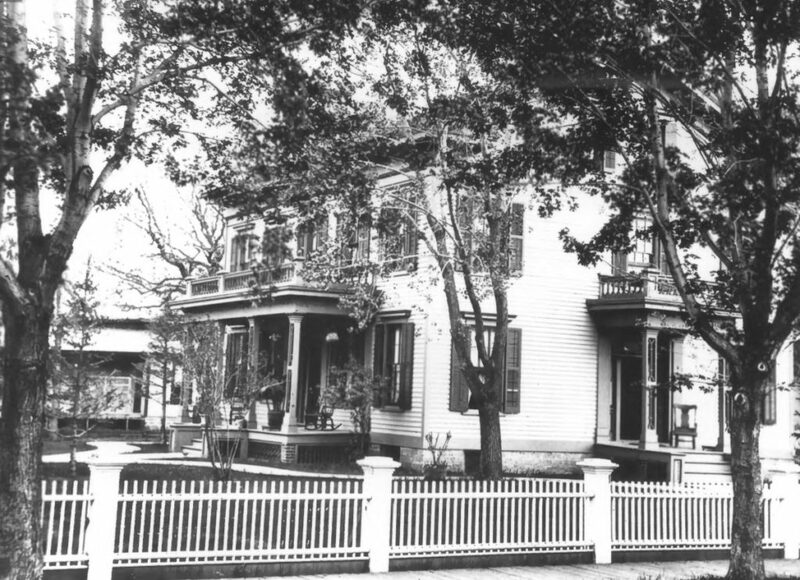 The Brings family raised 8 children in the home until they sold the home in 1873 and moved to the second story of their store on Fort Street, now known as West Seventh Street. 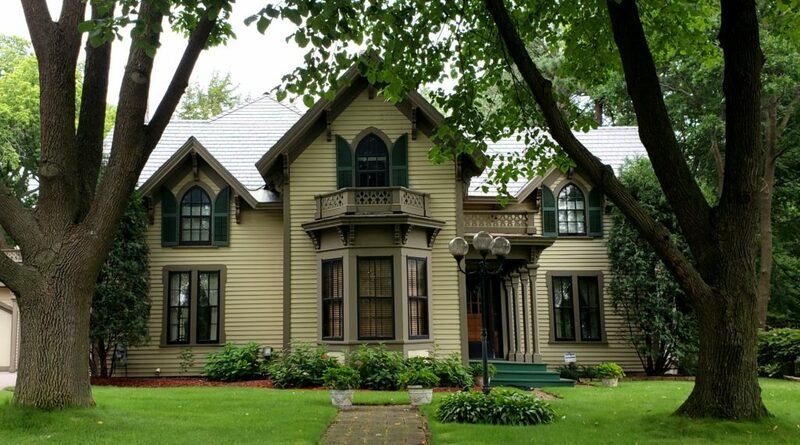 There is an excellent article about the history of this long standing Saint Paul family published by the Ramsey County Historical Society in 2015 which can be read here. 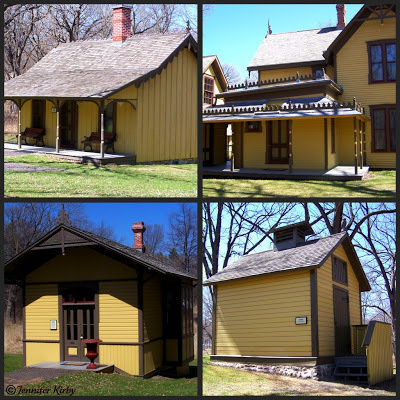 If you were a senior railroad employee in the late 1800’s, this home could have been the place your family resided while you traveled for work. Designed by Cass Gilbert and James Knox Taylor and built in 1889 as a double house, the residence of 20 Kent was designed for Leedom Sharp. 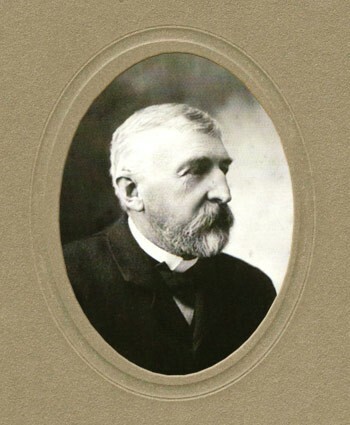 Sharp was born in New York City Janurary 20, 1860 to Benjamin Sharp and Hannah Leedom. His grandfather, John Sharp, immigrated from Yorkshire, England in 1815 and was a prominent merchant in Philadelphia, while his great-grandfather Leedom arrived in America much earlier and was a well known iron merchant in Philadelphia. 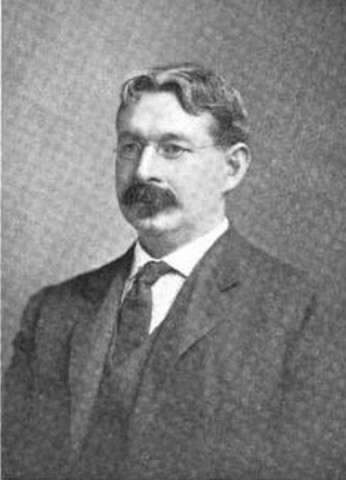 In 1877, at the age of 17, he entered the Law School of the University of Pennsylvania and graduated three years later (he had to withdraw in 1879 before graduation due to his young age and graduate in 1880 when he would be allowed to enter the Bar at the age of 20). He went into practice, moving to St. Paul sometime in the 1880’s. 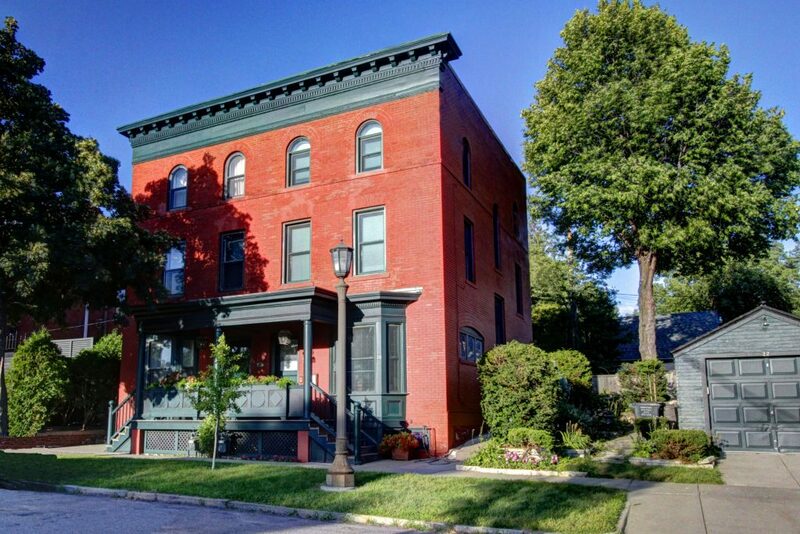 While living here, he stumped for Benjamin Harrison’s presidential campaigns and found time to develop property in Ramsey Hill. (He commissioned Gilbert to also build rowhouses next door at the corner of Kent and Portland, known as Portland Terrace in 1888). He also found his wife and married in 1884. Discovering he had no taste for the law, he decided to follow in the footsteps of his uncle and brother and study medicine, moving back to Pennsylvania and earning his medical degree in 1895. He was raised a Quaker, and was also a Mason and Knight Templar. 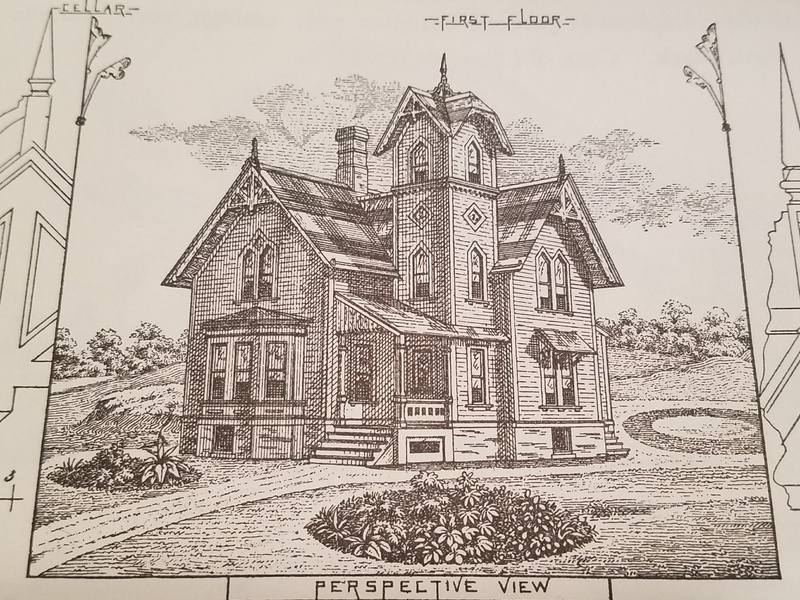 As for the home he lived in for a few short years, the original main floor was divided into a living room and dining room and the living quarters were on the top two floors. There was a a double staircase (now converted to a single staircase) on the main floor, as well as a separate servant’s staircase. During the war, each floor became a separate apartment, but is now again a single family residence.